Wondering what car battery type you have in your car? If it’s time for a replacement battery or if you’re thinking of upgrading to a different kind of battery, you’ll want to make sure you pick up the right model for your vehicle. Maybe you need to buy a charger for the battery you already own. 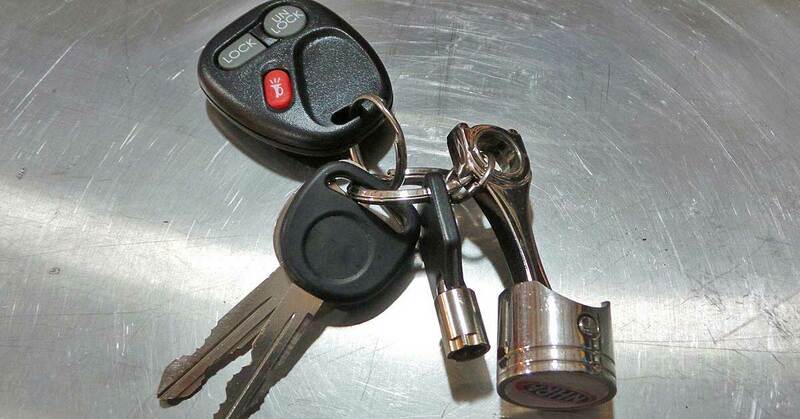 Either way, check out this car battery guide that can help you figure out what is under your hood. 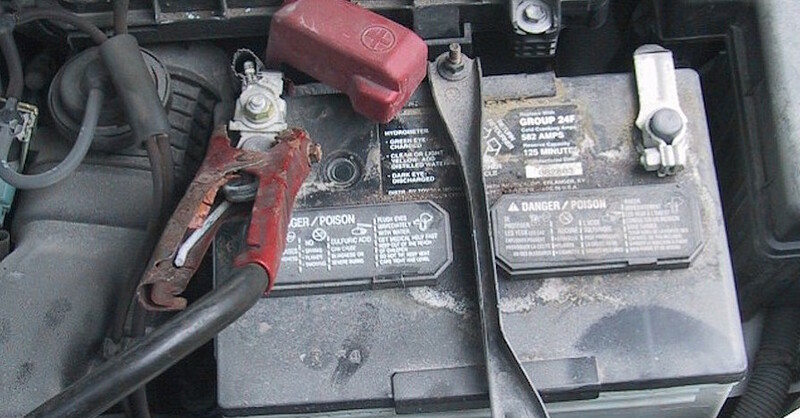 Lead-acid batteries are the oldest car battery type and, as a result, the most common. The majority of these batteries are classified as a wet-cell design, and most are easily identifiable by the caps at the top. These caps allow them to be opened up and topped off with distilled water from time to time during the course of their lifespans. In some cases, the entire top of the battery can be removed. 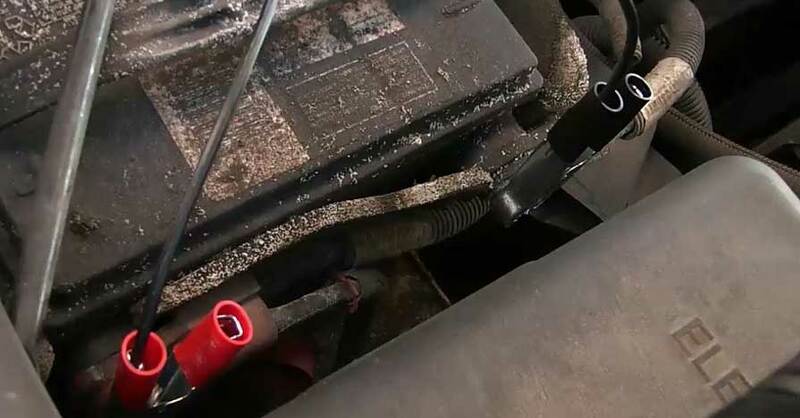 These types of batteries are also almost always labeled as such (or as wet-cell units), which makes them easier to spot, but even sealed, maintenance-free batteries will slosh around a bit when shaking them if you can’t locate a label. Increasingly, modern lead-acid batteries do not require any servicing, and some no longer use a flooded setup to generate power. Known as dry-cell batteries, they contain an electrolyte in gel form and are completely sealed with no need to ventilate gases like a wet-cell battery. They might look similar to wet-cell units but are notable for their flat tops and complete lack of filling ports or caps. In addition to their labeling, an easy way to differentiate between these two types of lead-acid batteries is to shake them. A wet cell will continue to move around inside for a short time after you stop shaking, while a gel-filled battery will not. 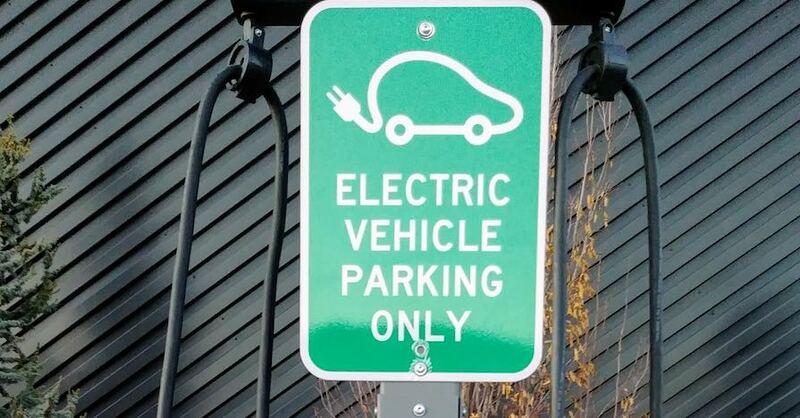 Like a gel cell, absorbed glass mat or AGM batteries are a lead-acid dry-cell car battery type that are completely sealed and do not require topping off or any other type of maintenance. Instead of water or a gel, AGM batteries use a fine network of glass fibers that create a mesh inside the battery. As with the gel cell, shaking the battery won’t lead to any extra movement once you’ve stopped, but other than labeling it’s hard to tell an AGM apart from a gel cell. 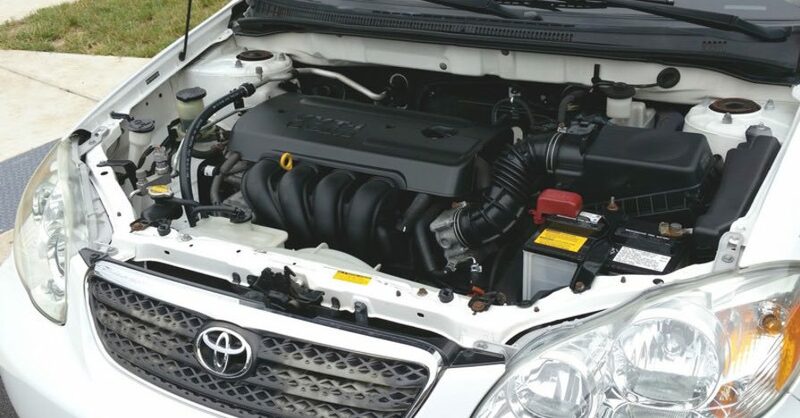 When in doubt, look up the battery’s details online using its model number. Check out all the electrical system products available on NAPA Online or trust one of our 16,000 NAPA AutoCare locations for routine maintenance and repairs. 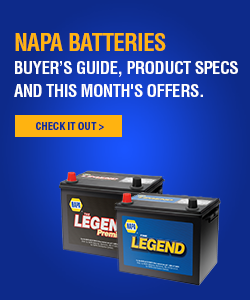 For more information on understanding your car battery type, chat with a knowledgeable expert at your local NAPA AUTO PARTS store. Single Grade or Multigrade Oil: What's the Difference? Not familiar with my present battery , it has no caps and no way to check the gel , it will not maintain a charge , what do you recommend ? 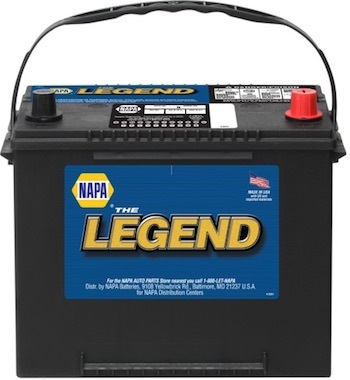 We recommend bringing the battery to your local NAPA AUTO PARTS store where it can be tested.